Peyman Salimi is best known as the lead singer of the indie-rock band The Allophones based in Florence, Italy. 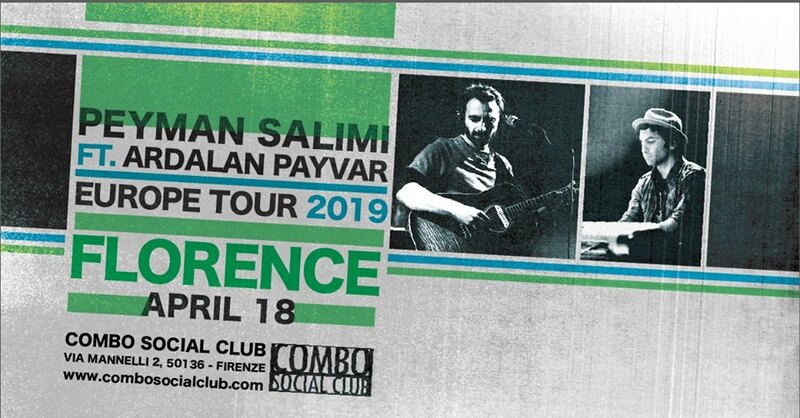 Compared to the forward, energetic, rock-oriented sound of his band, his solo project, in collaboration with Ardalan Payvar from Eendo, has a more laid-back and intimate approach, where the guitar and the vocals are combined with minimal electronic textures/loops, never invasive. His genre could be best described as a refined contemporary singer-songwriter style, with a hint of electronics. His second solo album “Won Now” is scheduled to be released on April 18, 2019, almost a decade since the release of his debut LP The Curtain.